 Viral Tribe Formula is a membership-based community where we provide courses and innovative business opportunities to help you make promote and market your intellectual properties online. What sets us apart from other available courses that only tell you what to do, Viral Tribe Formula offers step-by-step explanations and guidance on how to build your business and advertise online. Another reason that makes Viral Tribe Formula unique is the community that we have established. We are not just any community – we are an outrageously supportive and interactive community. All our members can ask questions, share ideas, and get advice from each other and with our entire team through our private Facebook group and other channels such as our LIVE Q&A sessions. We ­­strongly believe in the power of community because together we can learn and accomplish great things. At Viral Tribe Formula, your success is our success. As cliché as that may sound, we genuinely want to empower each and every one of you with the skills and knowledge needed to build your own business online, achieve financial independence, and take advantage of all the opportunities that the internet age has set out for us.